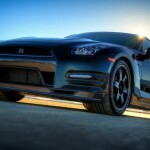 Nissan has announced pricing for the new 2014 Nissan GT-R Track Edition, which is on sale now in the United States. 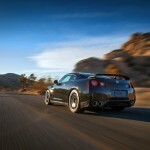 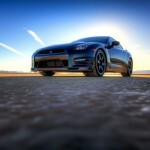 The U.S. will be limited to just 150 units of the GT-R Track Edition with prices starting at $115,710. 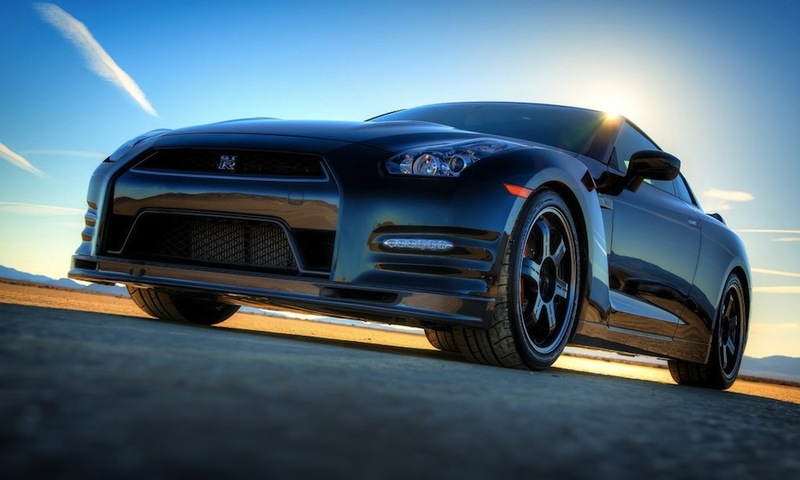 The Nissan GT-R Track Edition features a specially tuned suspension, special brake cooling guides, front spoiler with carbon fiber air ducts and a lightweight quilted cloth mat where the rear seats usually reside.